Camps are a great way to get your kids outside and exploring this summer. There are tons of camps that cater to the athletes, artists, scientists and brainiacs in your brood. 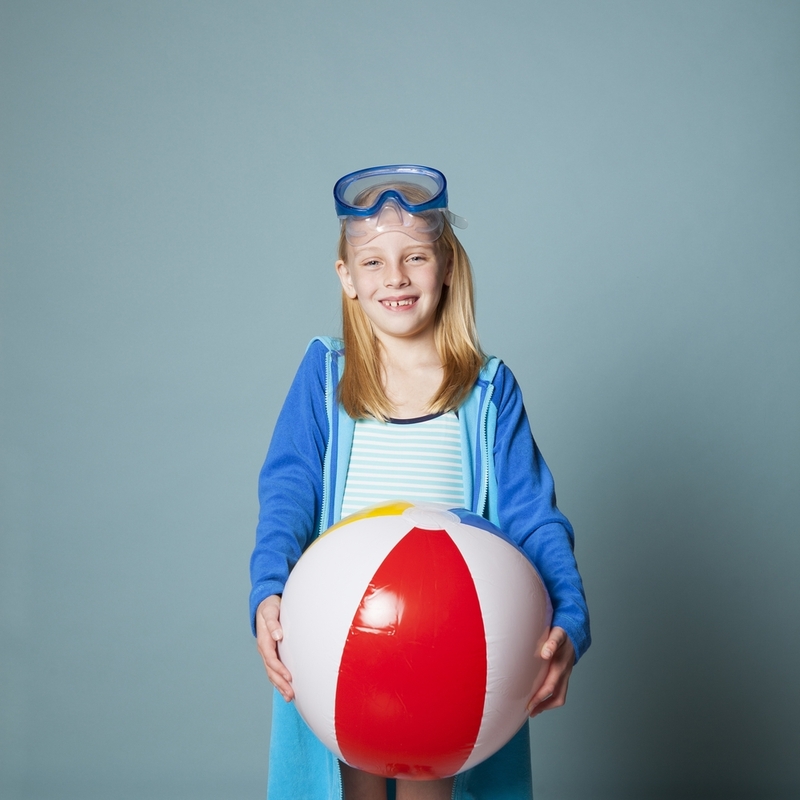 Here’s Savvy’s guide to Arkansas summer camps, as well as tips for first time campers and parents, care package ideas, packing list, resources and more. Happy camping! Junior musical prodigies will delight in this five-day intensive program for violin, viola, cello and double bass players. Private lessons are also available. Ages: Elementary, junior high and high school levels. Students must have at least one year of string study on their particular instrument. Location: Pulaski Heights United Methodist Church. Dates and times: June 27-July 1; 1:30-5 p.m. Cost: $125 before June 3; $150 afterward. Sign up: Visit arkansassymphony.org. Students will learn the fundamentals of dance from professionals in the field. Audition on March 12 and acceptance required. Ages: 12+ or at least one year en pointe. Dates and times: July 18-22, July 25-29 Cost: $350 per student (1 week); or $625 per student (2 weeks). Location: UALR Center for the Performing Arts. Sign up: Call 501-223-5150, or visit balletarkansas.org/summer-intensive. 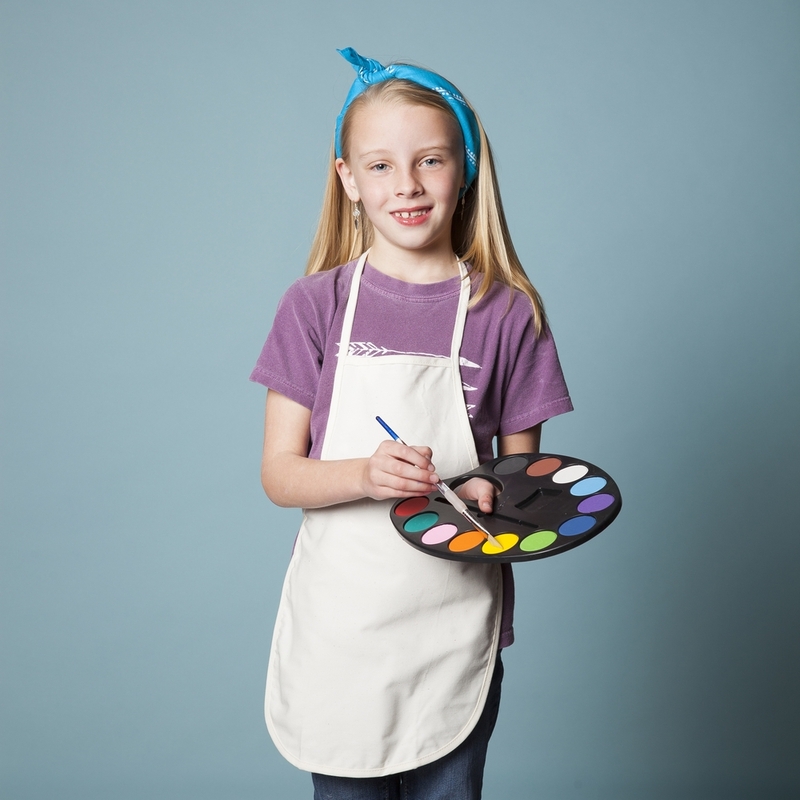 Children explore their creative sides at this weekly day camp in Hot Springs. The camp culminates with an art show displaying the campers’ works. Ages: 4-12. Dates and times: Mondays, May 9-July 25 (off July 4); 10 a.m.-noon. Cost: $240. Sign up: Call 214-497-3715 or email c4kartclasses@gmail.com. Visit cutwell4kids.org for more information. 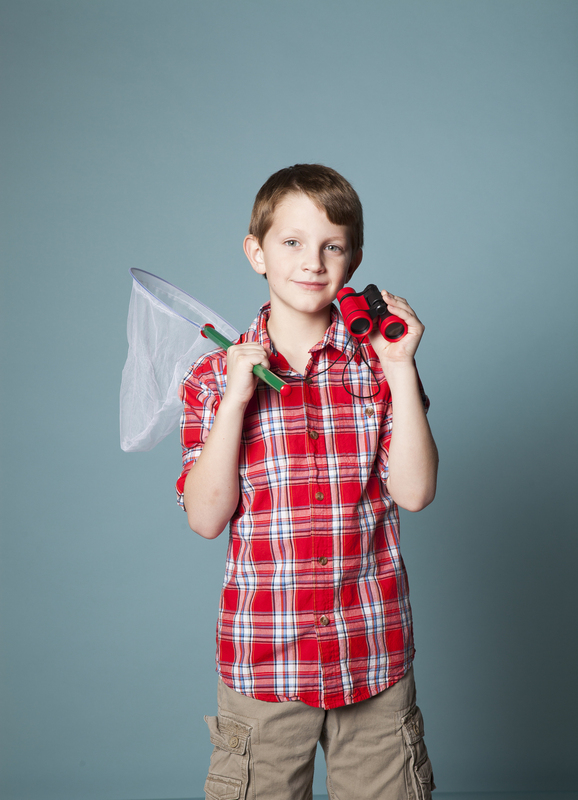 Kids will discover the worlds of theater and fine art in this two-week summer day camp. The session closes with “Play & Display,” where parents are invited to see the young thespians perform original short plays on the Children’s Theatre Main Stage, and view their artwork on display in the Arkansas Arts Center. Ages: 6-9. Dates and times: June 6-17; Monday-Friday, 9 a.m.-5 p.m. Cost: $444 for members; $555 for non-members. Sign up: Register at arkansasartscenter.org by May 23. The Arkansas Repertory Theatre offers a great program for aspiring young performers in Arkansas. Intensive sessions last 2 weeks and are taught by a staff of professional directors, choreographers, musicians and designers. Each session involves intensive daily rehearsals culminating in a performance of a selected musical or musical revue on the Arkansas Repertory Theatre Main Stage. Ages: 10-23. Dates and times: Check therep.org for date announcements. Cost: $600 per session. Sign up: Students must audition for spots in this program. Check therep.org for audition announcements. This state-funded six-week program helps high school seniors explore cutting-edge theories in the arts and sciences. Students are challenged to develop creative and intellectual skills that will ready them for their lives beyond high school. Students must fill out an application form, and receive a nomination from their school to attend this program. Ages: High school seniors. Dates and times: June 12-July 23. Cost: Free. Sign up: This program is highly competitive and spots are limited. The application deadline for 2016 has passed; however rising high school juniors should consider now for 2017. Look for application information in the fall at hendrix.edu/ags. This summer program at Pulaski Technical College will enrich middle school and high school minds with an intensive program taught by college instructors. Classes offered include dance, acting, digital photography, video game design, digital media, art, creative writing and Raspberry Pi. Ages: 11-18. Dates and times: June 11-22; 8 a.m.-noon, or noon-5 p.m. Cost: $50 non-refundable deposit; $200 per week half-day sessions. Sign up: Email cnesmith@pulaskitech.edu. Visit pulaskitech.edu for more information. Learn to speak French in a week at this full-immersion program at Arkansas School for Mathematics, Sciences & Arts. This method, using raps, chants, songs, movement and games, encourages students to learn at a highly accelerated pace. Ages: Rising grades 7-10. Dates and times: June 13–17, 9 a.m.–noon. Cost: $200. Sign up: Visit asmsa.org or call 501-622-5143. Discover what life was like in the 1800s at the Historic Arkansas Museum’s day camp. This year’s theme is “Expedition Arkansas,” and interactive activities will help campers learn about early explorers in Arkansas and the plants, animals and rocks they discovered. Campers will learn about botanists, geologists, chemists, ornithologists, illustrators, and writers who traveled to early Arkansas. Ages: Rising grades 3-6. Dates and times: June 13-17 (rising grades 3-4); June 20-24 (rising grades 5-6); 8 a.m.-noon. Cost: $85 for non-members; $65 for museum members. Sign up: Contact Joleen Linson at 501-324-9351, or email joleen@arkansasheritage.org. SLUFY is an educational program through the University of Arkansas at Little Rock that offers a wide variety of enriching courses in math, science, the arts, social studies, language arts and more. This program is geared for high-ability students, and allows them the opportunity to meet other talented students and form friendships that last long beyond the summer program. Ages: Grades K-8. Dates and times: Monday-Friday, July 11-22; 12:30-5:30 p.m. Cost: $300. Sign up: Applications are available online at ualr.edu, or call 501-569-8757. Learn about the importance of the wetlands that used to cover our state and all the critters that call Arkansas home. This day camp at the Little Rock Zoo is the perfect place for animal-crazy kids. This year’s theme, “Foggy Bog: Wetland Conservation,” is sure to please. Classes are three days long. Ages: 5-7 and 8-10. Dates and times: June 13-15, June 20-22, June 27-29, July 11-13, July 18-20; 9 a.m.-noon. Cost and sign up: Visit littlerockzoo.com. Campers learn great teambuilding skills at a variety of Arkansas 4-H overnight camps located at the C.A. Vines Arkansas 4-H Center, 10 miles west of Little Rock. Cloverbud Camp is a four-day family overnight camp with a summer Olympics theme for children (ages 5-8) who are accompanied by a guardian. Junior Camp (ages 9-12) offers an independent three-day overnight experience with a fun, competitive summer Olympics theme. Adventure and Challenge Camp (ages 13-19) offers the three-day ExCEL Leadership program, which includes a ropes course, swimming, campfire and other camp activities. Dates and times: July 8-20. Cost: $170. Sign up: Visit arkansas.4honline.com. Enjoy a unique overnight experience at Arkansas’s only nonprofit uniquely dedicated to serving kids with special needs and medical conditions. The camp offers traditional summer camp activities such as campfires, singing, canoeing, fishing, arts and crafts, swimming and nature hikes. Ages: Varies by camp session; call for details. Dates and times: June 12-Aug. 5. Cost: Varies by camp session; call for details. Sign up: Call 501-225-1444, or visit campaldersgate.net. This intensely fun residential camp features one-, two- and three-week sessions. Campers can choose from 150 activities, including crafts, sports, water slides, a water trampoline, fishing and more on the 400-acre grounds in Mt. Ida. Ages: 7-17. Dates and times: May 29-Aug. 6. Cost: $1,795-$4,790 ($225 deposit required with registration). Sign up: Visit campozark.com, or call 870-867-4131 for more information. This faith-based overnight camp, nestled on 27 acres just outside Hot Springs, near Lake Catherine State Park, offers a multitude of programs to accommodate new and experienced campers. If it’s your child’s first time camping, consider the Family Camp or Mini Camp to ease them into the experience. Tanako offers a variety of activities, including kayaking, swimming, archery, fishing, arts and crafts, scavenger hunts, sports, worship, hiking and more. Ages: Rising 1-12 grades. Dates and times: June 6-Oct. 8. Cost: $100-$438. Sign up: Visit tanako.org. This popular faith-based camp located just 10 miles west of Little Rock offers more than 30 camp experiences. Ferncliff provides overnight camping programs in an atmosphere of caring and acceptance. Activities include hiking, swimming, canoeing, kayaking, fishing, games, sand volleyball, mountain biking, crafts, worship, campfires and more. Grades: Rising grades 1-12. Dates and times: Monday-Friday, June 5-Aug. 5. Cost: $250-$575. Sign up: To register, visit ferncliff.org, or call 501-821-3063. Perfect for the technologically inclined student, this overnight camp focuses on the amazing world of robotics. Campers will learn to program robots starting with basic programming skills and work their way up. Completed robots will eventually race and compete. This program is designed to give the techie kid a camp that they will enjoy, and also serve as an introduction for those who like robots but don’t know how to program yet. Ages: 9-14. Dates and times: July 5-7. Cost: $170. Sign up: Visit arkansas.4honline.com, registration deadline is June 15. This popular day camp at the Museum of Discovery allows children to design and build an amusement park and arcade that are out of this world. Ages: 6-8 and 9-13. Dates and times: June 13-17, 8 a.m.-5 p.m. Cost: $275 for members, $300 for non-members. Sign up: Call 501-537-3073, or visit museumofdiscovery.org. Can’t decide on just one topic? Then try a science sampler! Each day campers will explore something different. The 2016 topics include: Chef Science, Tinkering Tuesday, Exploring Dinosaurs, The Delight of Flight, and Yarr! Tharr be Pirates! Ages: 6-8 and 9-13. Dates and times: July 25-29, 8 a.m.-5 p.m. Cost: $275 for members, $300 for non-members. Sign up: Call 501-537-3073, or visit museumofdiscovery.org. This fun technology-based camp will encourage kids to use technology in ways that keep them physically and mentally active! Campers will explore the great outdoors while interacting with awesome apps that teach them about trees, flowers and their natural surroundings. They will also get to stretch their tech muscles even more through learning about robotics with fun and adorable Cubelets robot blocks. Ages: 8-13. Dates and times: July 20-24, 8 a.m.-5 p.m. Cost: $175 for members, $200 for non-members. Sign up: Call 501-767-3461, or visit midamericamuseum.org. Students go for a wild ride as they study the science of amusement parks at Arkansas School for Mathematics, Sciences & Arts. The adventure begins with classroom exploration of the physics, chemistry and biology behind amusement park rides. They will strive to answer the question, “Why do you feel like you do when riding a rollercoaster?” Then theories will be put to the test as students experience the feelings that were studied on an outing at Magic Springs amusement park. Ages: Rising grades 8-10. Dates and times: June 13-17, 9 a.m.-3 p.m. Cost: $400 includes supplies, snacks, lunch and entrance to Magic Springs. Sign up: Visit asmsa.org, or call 501-622-5143. These four football camps held in Fayetteville cater to a variety of skill levels, from rising first graders to high school seniors. Each camp allows students to work directly with coaching staff and lower division coaches to improve overall football skills. The Youth Half-Day Camp (grades 1-4) allows young campers to run drills and get autographs from current players. The Football Specialist Camp (grades 9-12) hones in on skills for kickers, punters and long snappers. The Junior High Day Camp (grades 5-8) is a non-padded, skills, technique and fundamentals camp with seven-on-seven games by age group. The High School Overnight Camp (grades 9-12) includes seven-on-seven games and weight and instruction training. Shoulder pads and helmet are required. Ages: Rising grades 1-12. Dates and times: June 8-19, times vary. Cost: $55-$330. Sign up: Visit razorbacksfootballcamps.com. 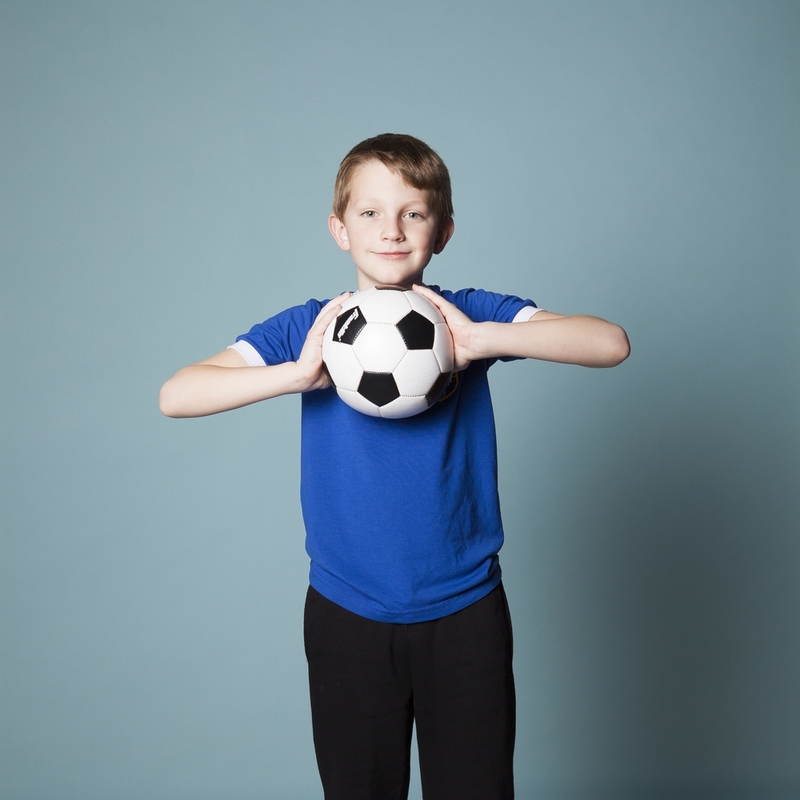 Your little soccer stars have many options to hone their skills at Arkansas United Soccer Camps. A variety of three-day camp sessions are available for a range of skill levels. These camps are great for those who are just beginning the sport, trying to perfect their goalie skills, or hoping to be selected to attend the National and International West Ham United Academy Camps. Ages: 4-18. Dates and times: May 16-July 30. Cost: Call for pricing. Sign up: Visit arkansasunited.com, or call 501-603-9880. Get young golfers working on their backswing and developing character at one of the First Tee of Central Arkansas summer golf camps. The First Tee’s mission is to impact the lives of young people by teaching life skills through the great game of golf, and provide affordable access to the game while developing character through golf’s positive values. Young golfers will spend the day at the 9-hole Championship course and 15-acre driving range as they work with pros to develop skills. Ages: 7-17. Dates and times: June 14-17, June 28-July 1, July 12-15, July 26-29, Aug. 9-12, 8:30 a.m.-noon (all camps) Cost: $85 for members, $125 for non-members. Sign up: Visit thefirstteecentralarkansas.org. Once school is out, get your kid tumbling through the day at River City Gymnastics. This camp is a fun, activity-filled program with your child’s health and fitness in mind. There is plenty of time to play, tumble, develop gymnastics skills and do arts and crafts at the week-long sessions. Ages: 5-12. Dates and times: June 6-Aug. 12, 7:30 a.m.-5:30 p.m. Cost: $145 per week. Sign up: Visit river-city-gymnastics.com. This elite, five-day basketball program at Episcopal Collegiate School helps athletes to develop fundamental skills and improve shooting, offensive moves, defense, rebounding, team play and more. Sessions for boys and girls available. Ages: 9-15. Dates and times: June 13-24, Monday-Thursday, 9 a.m.-3 p.m.; Friday, 9 a.m.-12 p.m. Cost: $265. Sign up: Visit ussportscamps.com.